We are looking for startups to transform the way we collect and analyze feedback across our company. Win a 50.000€ pilot project and the chance for a long-term partnership with BASF, the world’s leading chemical company. Apply in just five minutes for a chance to win! checkmark copy 3 Created with Sketch. As the world’s leading chemical company, BASF Group is made up of subsidiaries and joint ventures in more than 80 countries and has 115.000 employees worldwide. We are looking for startups to transform the way we collect and analyze employee and leadership feedback across our company. Engagement for our employees is the key to our success at BASF and building the best possible team is one of our top priorities. This is why it is essential to collect and analyze feedback in a continuous and easy-to-use way. Only clear and concise insights will help us make informed organizational changes and succeed as a market leader. Already think of us as your customer. For this challenge, we are looking for a startup to adapt a ready-for-market solution to BASF requirements. By the end of the project, we expect to see results of your solution with data from a significant number of our employees. We expect that your team has professional experience with HR culture and employee feedback. 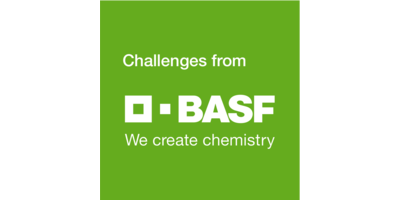 - How engaged are BASF employees? What drives their engagement? - Do employees share the values of the company? - How effective are our leaders at developing the potential of our employees? The solution is available in multiple languages. There are white label or customisation possibilities, e.g. 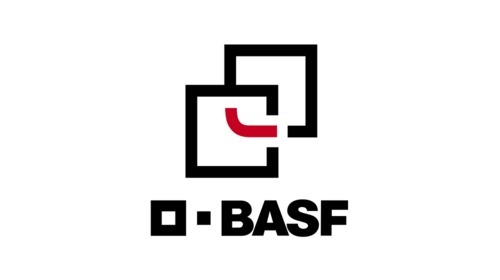 for BASF logo, colors, layouts). SAP, Excel or other integrations can be managed by api access or easily be developed to interact with BASF information. The solution fulfills GDPR requirements and operates servers in Germany (not required outside of Europe). Different feedback frequencies can be set, e.g. weekly or monthly. Custom question sets or custom metrics can be defined. Additional user interactions via comments or chats are possible. Organisation layers such as regions or divisions can be represented within the tool. The solution can be used in different scenarios, e.g. to evaluate working conditions, satisfaction, or leadership. There is a way to take action based on collected feedback, e.g. by deducing, communicating and monitoring improvements. Please take five minutes to quickly describe your solution. After the application deadline, our selection committee will invite up to five finalists to deliver their pitch at a representative BASF location. You will speak with key decision-makers during your visit, and also be compensated for your travel and lodging expenses. We will then choose up to three winners for a 50.000€ pilot project. Upon successful completion of the project, startups can officially list BASF as their customer or client. A decision will also be made on whether or not to enter a long-term partnership and whether to roll out your startup’s solution regionally or even worldwide. Your budget is up to 50.000€ for a 3-6 month project. We know that implementing solutions in a corporate setting requires time and resources, and we want you to have both. After the pilot project, list BASF as a reference on your website and negotiate a local or global rollout of your solution. 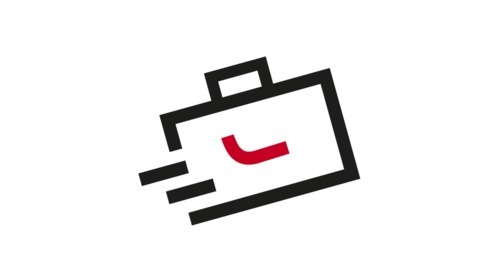 We want to become your long-term business partner. 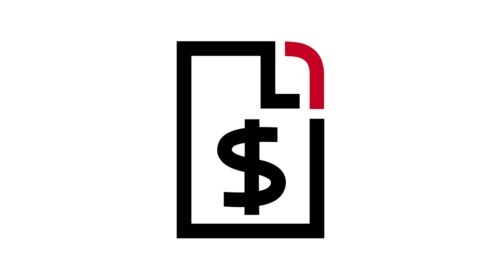 Don’t pay to pitch your solution. If we invite you for a pitch, we will cover your travel and lodging expenses. Access the project terms(PDF) here. Thomas is responsible for scouting out and introducing innovative technologies based on industry 4.0 specifics - such as smart manufacturing, smart supply chain, and digital business models. Thomas drives significant parts of the senior project “BASF 4.0”, which was formed to lead the digital transformation in chemicals. He reports to the Chief Digital Officer. His cluster executes over 30 explorative lighthouse projects and scale-up programs of proven solutions in Europe, North America, and Asia. © 2019 Octorank. All rights reserved.